Measurements of quantities that vary in a continuous fashion, e.g., the pressure of a gas, cannot be measured exactly and there will always be some uncertainty with these measured values, so it is vital for researchers to be able to quantify this data. 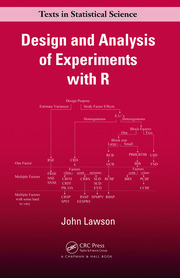 Uncertainty Analysis of Experimental Data with R covers methods for evaluation of uncertainties in experimental data, as well as predictions made using these data, with implementation in R.
The books discusses both basic and more complex methods including linear regression, nonlinear regression, and kernel smoothing curve fits, as well as Taylor Series, Monte Carlo and Bayesian approaches. 1. Extensive use of modern open source software (R). 2. Many code examples are provided. 3. 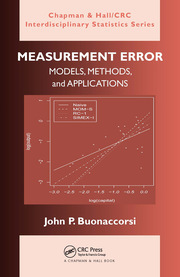 The uncertainty analyses conform to accepted professional standards (ASME). 4. 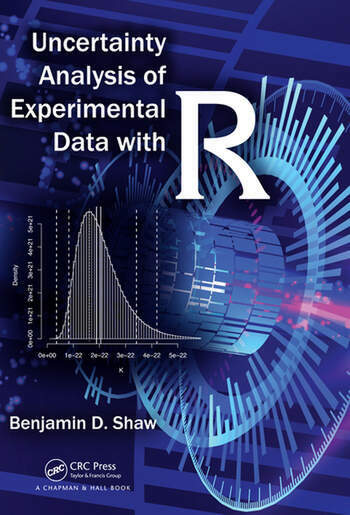 The book is self-contained and includes all necessary material including chapters on statistics and programming in R.
Benjamin D. Shaw is a professor in the Mechanical and Aerospace Engineering Department at the University of California, Davis. His research interests are primarily in experimental and theoretical aspects of combustion. 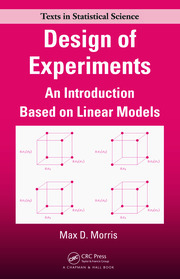 Along with other courses, he has taught undergraduate and graduate courses on engineering experimentation and uncertainty analysis. He has published widely in archival journals and became an ASME Fellow in 2003.